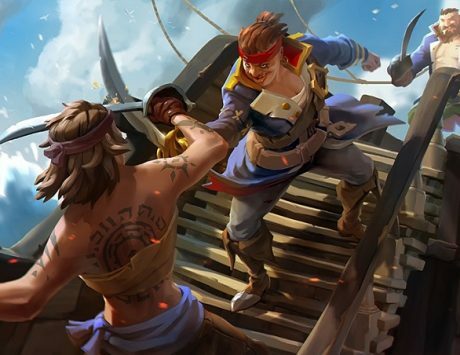 Sea of Thieves has grabbed a lot of eyeballs and has successfully become one of Microsoft’s most sold games. And all this in just more than a week since it was released. The game has seen some stormy weather since launch with some serious server issues for players. 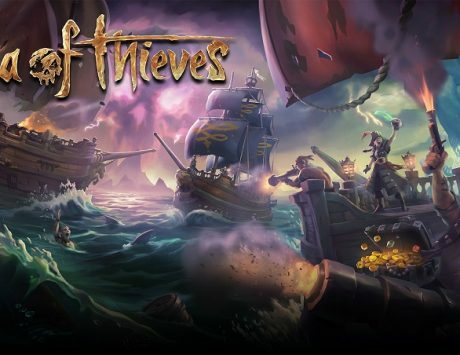 The new update from the Sea of Thieves dev team is sure to bring some relief, after a whooping 19.53 GB download. The update is now live on the Xbox and PC servers after a maintenance session. 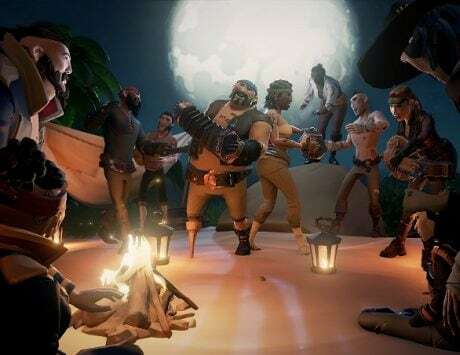 Rare said that it has made the update big in order to make sure that it has addressed all the concerns of the players. “This is a full game update as opposed to just a patch. It contains a wide array of fixes across our services, stability and game experience. We felt the priority here was releasing the improvements to our player base. For our next client update, we plan to send out a much smaller patch size.” Said the official blog about the patch notes. The current update addressed a lot of bug fixes and like heads of snakes turning out backwards, Black Dog item pack not showing up and chests that can’t be picked up. 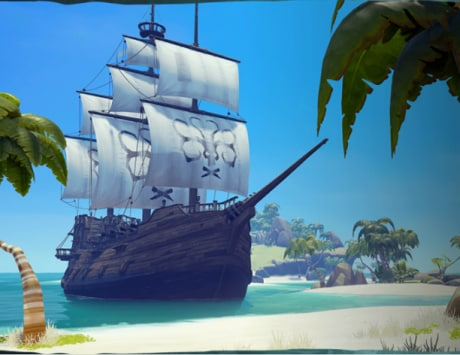 The developers have even added a video to the blog, where it states that the demand for the game is higher than ever and it just wants to make the game playable for everyone. The company is keeping an ear out for useful tips from the players themselves and say it would be incorporating the ones that it suggests. Take a look at the patch notes yourself. “Hunter of Cursed Crews”, Commendation is not updating. The developers have also mentioned that since players were not happy with the feature called “Death cost”, it has decided to not move forward with this feature.